A much more productive month on the reading front and I have also stolen a march on May, pre-reading some cracking new releases. That’s good. However, with such a frenetic pace of reading, trying to get ahead of myself, I kind of lost sight of reviewing the April titles too. That’s bad. There were also a couple of titles that I’ve deliberately avoided reviewing as I just wanted to read them for pleasure, and not have to pick them apart too much for reviewing purposes. However, with this round-up affording me an opportunity to tidy up a few loose ends let’s crack on, and clear those decks shall we? May is going to be a busy month with blog tours aplenty, a plethora of brilliant crime releases, and the Raven’s attendance at a certain little crime shindig in Bristol…. When East, a low-level lookout for a Los Angeles drug organisation, loses his watch house in a police raid, his boss recruits him for a very different job: a road trip straight down the middle of white, rural America to assassinate a judge in Wisconsin. Having no choice, East and a crew of untested boys including his trigger-happy younger brother, Ty, leave the only home they’ve ever known in a nondescript blue van, with a roll of cash, a map and a gun they shouldn’t have. Along the way, the country surprises East. The blood on his hands isn’t the blood he expects. And he reaches places where only he can decide which way to go or which person to become. Widely billed as The Wire crossed with road trip movie, I think that this book actually defies the simplicity of this description. In the character of gang member East, who was the absolute stand out for me, Beverly has created something really quite special. This is a bildungsroman for the modern age, with East in particular embracing the possibilities of life outside of the tough LA neighbourhood he inhabits, and the lawless life he leads. As the book progresses and his cohorts fall by the wayside on their cross country mission to murder a trial witness, I found the exploration and growth of East’s character spellbinding throughout. 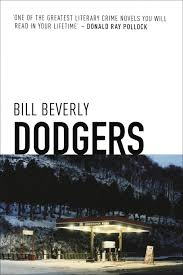 Unlike other reviewers, who bemoan the slower pace of the second half of the book, I thought this worked perfectly, and gave Beverly total reign to explore and describe not only the changes within East, but also aligning these developments in juxtaposition with the new landscape and way of life he undertakes- the urban versus the rural. The writing is flawless throughout with Beverly being as comfortable with the rat-a-tat rhythm of the young teenagers’ dialogue, and conveying the brutality of their world, to describing elements of the landscape they travel through with the lyricism of some of the best naturalistic American writers. An absolute gem and highly recommended. Today, Marcia is heading to the Old Bailey. She’s going there to do something no mother should ever have to do: to attend the trial of the boy accused of her son’s murder. She’s not meant to be that woman; Ryan, her son, wasn’t that kind of boy. But Tyson Manley is that kind of a boy and, as his trial unfolds, it becomes clear that it’s his girlfriend Sweetie who has the answers Marcia so badly needs and who can – perhaps – offer Marcia some kind of hope for the future. But Sweetie is as scared of Tyson as Ryan should have been and, as Marcia’s learned the hard way, nothing’s certain. Not any more. 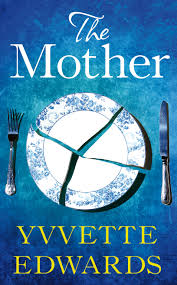 Categorized as fiction, but following one family’s experience in the aftermath of a heartbreaking crime, The Mother is the second book from Edwards, author of the much lauded A Cupboard Full of Coats. What I loved about this book was the symbiotic balance of the raw, unflinching emotion of a family torn apart by the death of a loved one, set against the remorseless impassivity of both the legal process they must endure, and the perpetrator they face in the courtroom. Edwards takes the reader from one to another with consummate ease, making the heartrending grief of Ryan’s parents, Marcia and Lloydie, and the fissure it has caused in their relationship, all the more poignant against the sterile coldness of the court procedures that Marcia in particular witnesses as the case progresses. Equally, Edwards has a highly attuned ear for, and sharp recognition of, the world of Ryan’s peers, and the insidious grasp of gang culture in the inner city. This comes to the fore in her characterisation of Sweetie, a young girl who is caught between the studious and respectable world of Ryan, and the forced allegiance she has to the local gang. This is a hard-hitting and socially intuitive novel that is ultimately both an emotional and thought-provoking must read. Recommended. Summer, 1840. Edgar Allan Poe arrives in London to meet his friend C. Auguste Dupin, in the hope that the great detective will help him solve a family mystery. For Poe has inherited a mahogany box containing sheathes of letters that implicate his grandparents in some of London’s most heinous and scandalous crimes – those committed by the so-called London Monster who, for two years, terrorized the city’s streets, stalking attractive, well-to-do young women, slicing their clothing and their derrières. Unable, or perhaps unwilling, to accept that his grandparents – actors who struggled to make a living on the London stage – led a clandestine and nefarious double life, Poe and Dupin set out to prove the missives forgeries. But as they delve deeper into the city’s secrets, and past horrors emerge, they start to suspect that they too are being watched and preyed upon. And if they are, might their stalkers be connected to the London Monster? With my nom de plume and love of Mr Poe how could I resist this one? Despite my usual hesitation in reading historical crime fiction, I though this was marvellous. Clever, knowing, witty, and wonderfully researched with not only its reimaging of the salient details of Poe’s life, but also the repositioning of Poe’s relationship with his finest creation Dupin, banding together into a pretty damn effective detective team. 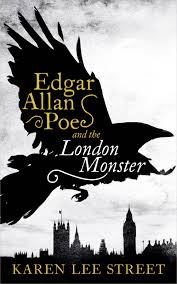 Their are tricks, hints and allusions to Poe’s literary oeuvre, which add a layer of reader participation as the book progresses- no, I don’t think I spotted them all- and the use of the infamous real life case of the London Monster adds another layer of interest to the book. 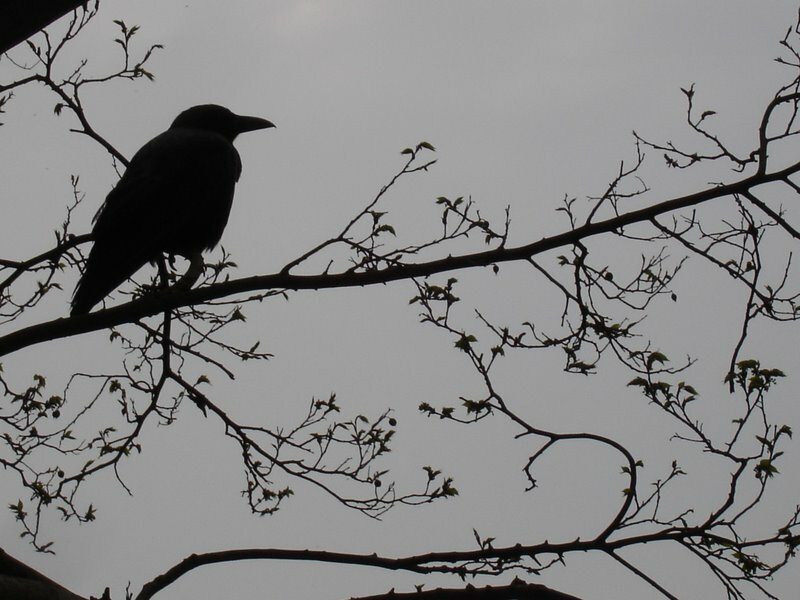 It’s beautifully constructed, alive with the feel of the period, and all the darkness, violence and treachery one would expect of any case involving Poe. 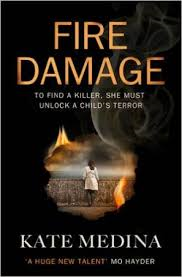 An intelligent literary crime thriller that will keep you guessing throughout. Recommended. 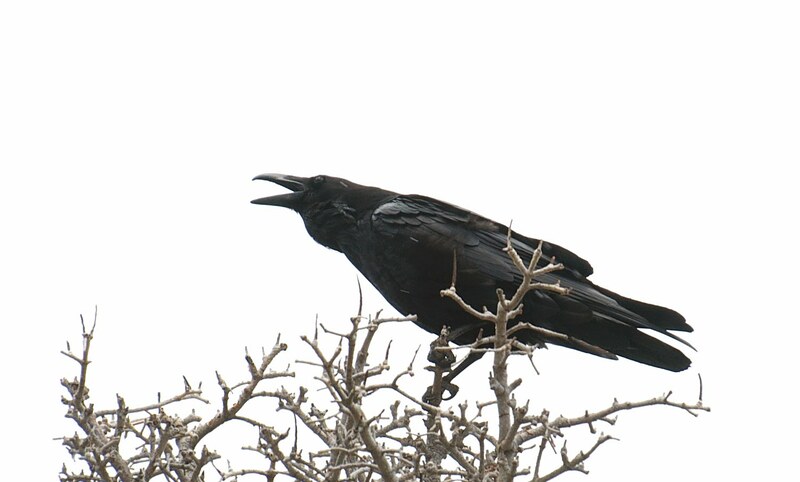 Taking into account the books from both March and April, the Raven has decided to award two books as the stand out reads over this period. I will give very, very, honourable mentions to Annemarie Neary- Siren, Yusuf Toropov-Jihadi, David Jackson- A Tapping At My Door and M. P. Wright- All Through The Night for providing unabated reading pleasure as they were all inherently different, and pushed my buttons in different ways. However, the two books that have so firmly remained with me since reading, and which I’m still thinking about in the wake of reading them are….drumroll…. these two exceptional reads- Katie Medina- Fire Damage and Bill Beverly- Dodgers The Raven highly recommends both!